Disabled Access: Rooms are accessible by stairs only. Not Handicap accessible. Cancellations: Please inform us as soon as you learn of any change in plans so we can adjust our schedule accordingly. Time Served: Generally 8-9 a.m. Serving Location: Guest House patio, Main House Sunroom or Dining room. 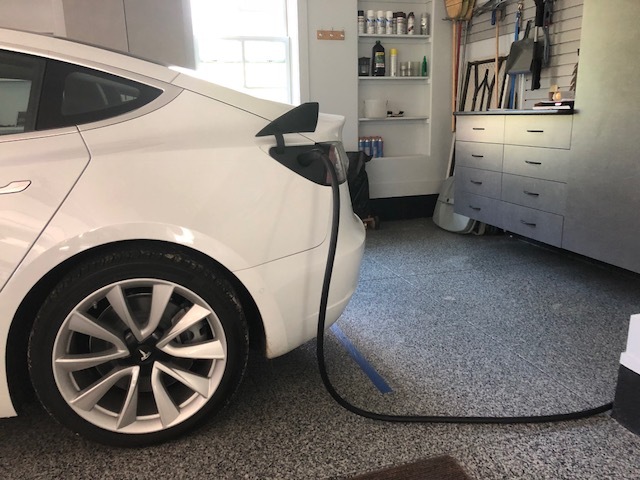 Free charging for your Tesla is available to all guests!